While Search Engine Optimisation has become less of a mystery to most online businesses, there are still many SEO myths that continue to muddy the proverbial waters. The trouble with these myths is that they give people an excuse to see SEO as either a magic fix or an unwarranted expense. Those who look to SEO for instant success typically expect results overnight, while those who dismiss the value of SEO will find any reason to exclude this in their digital strategy. 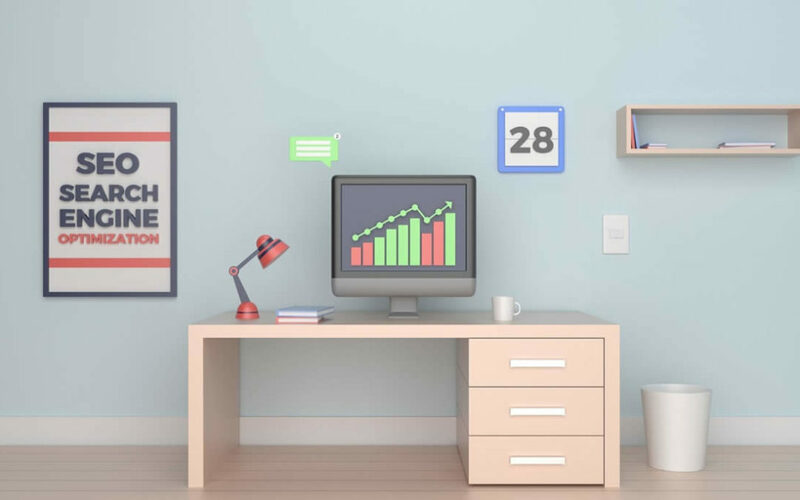 To help you see this tool for what it is – an incredibly useful way to grow your presence online – we’ve put together a list of some of the worst SEO myths hindering your progress. To make sure that you see genuine results from your efforts, stay clear of these common SEO myths that could end up setting you back far more than you realise. That’s not to say that content is not important. Regular content plays a super important role in your overall ranking and in your entire digital marketing strategy. For a truly successful SEO strategy, however, you need far more than good content. Rather than seeing content as the be all and end all of SEO, you could think of it as an integral part of the process. Incorporate well-written website and blog content into your deeper strategy that comprises both on and off-site work, and you will start to see results. Assuming that social media has no influence on your overall results at all is just as bad as thinking it is a quick way to boost your ranking. Social media adapts, just like many other digital strategies. Although social content plays a broader role in ranking, it is not a direct role. Social proof is what matters to Google. If you have a solid social presence and engage with your followers on a regular basis, it helps to establish your brand as one that is active and involved. If you put out a few random posts now and then and do not interact with your followers or groups, your social activity will not offer much value at all. A large number of WordPress websites make use of the Yoast plugin for SEO. While there is no doubt that this tool has many benefits, it is not a magic cure-all for ranking online. Yoast simply makes it easier to add meta descriptions, keywords and other on-site elements. These details definitely help, but they form part of a bigger picture rather than serving as a complete ranking solution. The most effective strategy incorporates blog, on-page content, link building, and various other strategies that help you build a presence online. Once you have a clearer view of what SEO is and what it isn’t, you will soon see how damaging these SEO myths can be to your ranking.